You have already passed the certification “Freediving Level 1” and have now really come to the taste? Then it’s time for a new challenge! 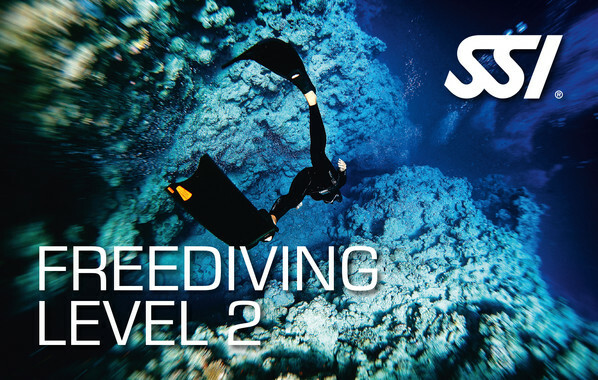 As part of the SSI Freediving Level 2 certification, you will learn how to dive deeper! After successfully completing the course, you will be able to dive with a buddy at depths of up to 30 meters. Your safety is, of course, the highest priority! In addition to a minimum age of 15 years, the only prerequisite for completion of the course is Freediving Level 1 certification.